SOMERVILLE'S VERY FIRST ACCESS ROADSHOW! For the first time ever this summer, a group of eager Somerville Student Ambassadors are looking to raise £2000 to carry out a ‘Roadshow’ which will allow us to go out to state schools in our target areas of Hounslow and Kingston-Upon-Thames, to widen access to Oxford and higher education in general. This is an amazing opportunity to meet with pupils and talk about life at Somerville today and the fantastic educational and extra-curricular experiences we all have had here. A roadshow is essentially a tour in which current students visit schools in the target areas to talk to pupils about applying to Oxford. Unfortunately, there are a lot of myths and stereotypes floating around about Oxford. Every year, talented and enthusiastic pupils are put off applying because of these, and we want to change this. By visiting schools directly and speaking to the pupils, we are able to dispel these myths and stereotypes and share an accurate account of life at Somerville. While prospectuses and online material can give a great idea of life at Oxford, they don't compare with speaking to an actual student. Spending even a short amount of time with a potential applicant, settling any worries and answering any questions they may have, can be the difference between them applying and not. At Somerville, we want students who are enthusiastic and passionate about their subject from all backgrounds, and by visiting schools, we hope to inspire such pupils to consider applying. To follow the project and all other Access work at Somerville, like our Facebook page at https://www.facebook.com/somervilleaccessandadmissions ! Louise is a second year Maths student at Somerville, and is the current JCR Access and Admissions Officer. Coming to Oxford from the bonny hills of Aberdeenshire, as a former pupil of Inverurie Academy, Louise is passionate about widening access to Oxford and encouraging talented students from all backgrounds to apply. Grace is a third year Medicine student at Somerville, and is the former JCR Access and Admissions Officer! 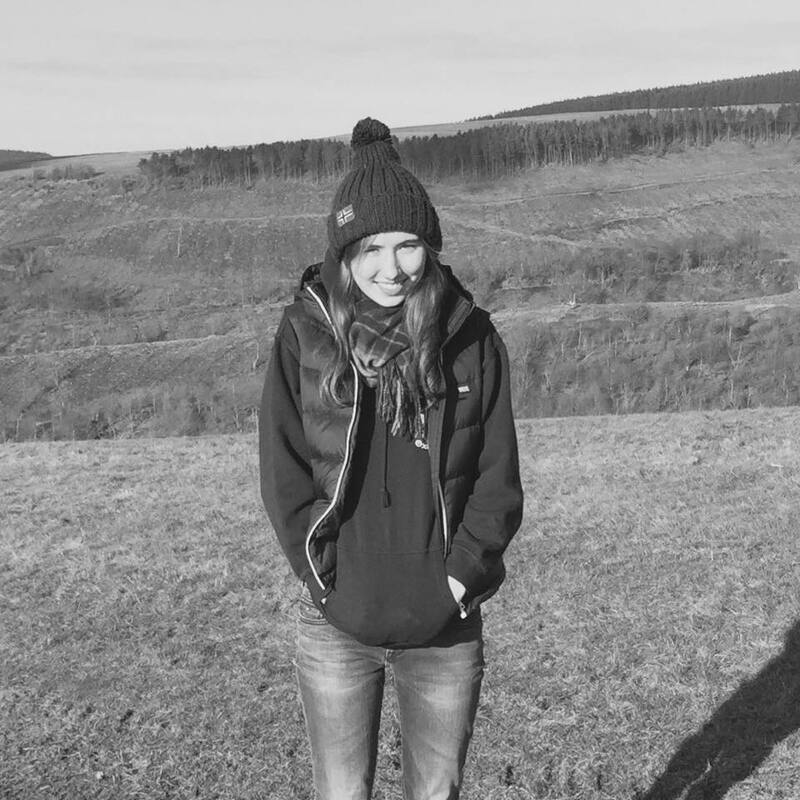 Coming from St. Joseph's RC Comprehensive in the Welsh town of Port Talbot, Grace is enthusiastic about all things Access and would love to see as many people applying to Oxford as possible. We will be accompanied by 6 other brilliant undergraduate Student Ambassadors from Somerville! If you want to know more about us, we’d love to hear from you and you can contact us directly at grace.barnes@some.ox.ac.uk or louise.orourke@some.ox.ac.uk! Widening access to Oxford and higher education is something we're very passionate about here at Somerville. Every week we love welcoming state schools to our college, to show them around and dispel the myths and stereotypes about Oxford! 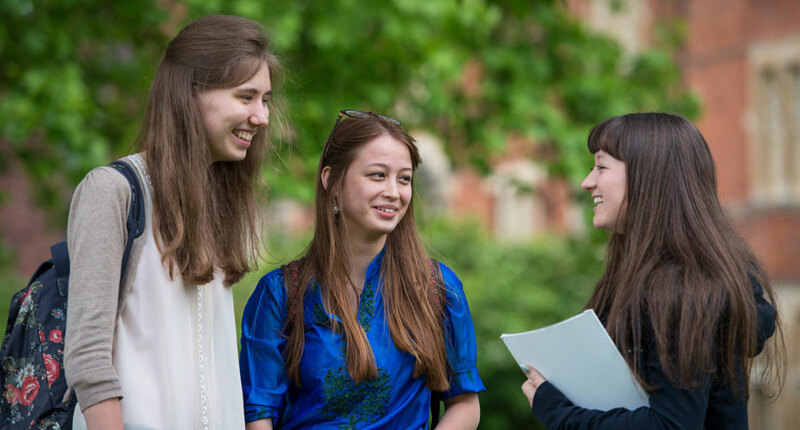 Between school visits, we host a number of events throughout the year, such as a "Girls Into Science" residential visit, and various Study Days, all of which are extremely effective in encouraging participants to consider applying to Oxford. Unfortunately, travel is expensive, and not all of our target schools have been able to visit us. Speaking to actual students on College visits is one of the most effective ways of widening access, as pupils see that applying to Oxford is something that is achievable, and more importantly, an achievable option for them. So if a school can't come to us, then we'd love to be able to go to them, which is why this Roadshow is so important! 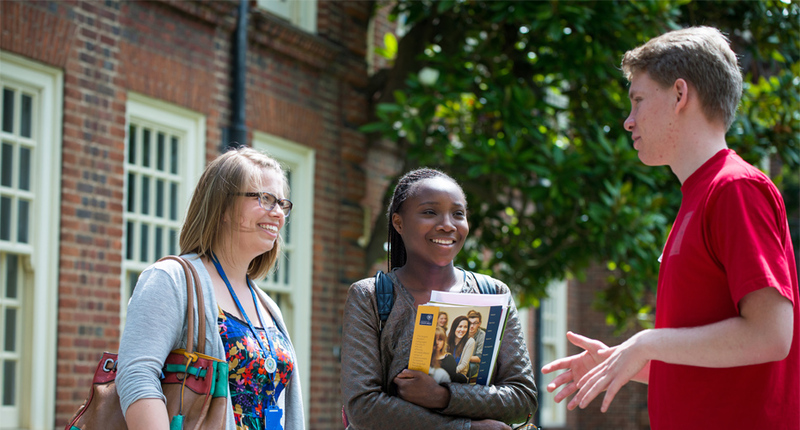 We really believe that talented and passionate students should feel that they can apply to Oxford, regardless of their background. By donating to this campaign, you'd be helping us reach out to schools and pupils, potentially opening up opportunities that have always been there for them but before have seemed unachievable. The minimum target will allow us to take our team of ambassadors to our target areas for two days, with an aim to visit 8 schools in this time. Obviously we'd love to hit our full target, as this would allow us to visit even more schools! If things really take off and we raise more than our target, the extra funds would be used to enhance the already fantastic Access work done in Somerville, and potentially contribute to a future roadshow. We have some great rewards to thank everyone who donates. All donations are greatly appreciated and will make a real difference to making this important project happen. Check out our rewards on the right-hand side of this page! That said, we'd really love it if you could give us money. Please help us to bring a wave of new and talented students to Somerville from a variety of backgrounds, by allowing us to run this Roadshow! You can make your gift today by clicking on the 'Sponsor Project' button. If you would like to make a gift, but are unable to do so via PayPal, you can visit Somerville's online giving page on our website. You will then need to select the 'Annual Fund' and note that your kind gift is to be designated towards the Access Roadshow. Alternatively, we are able to take credit and debit card payments over the phone on 01865 280626.